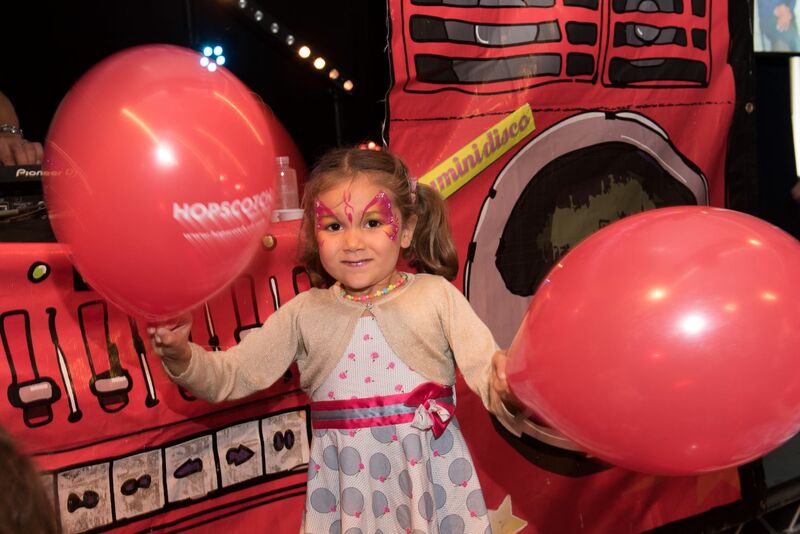 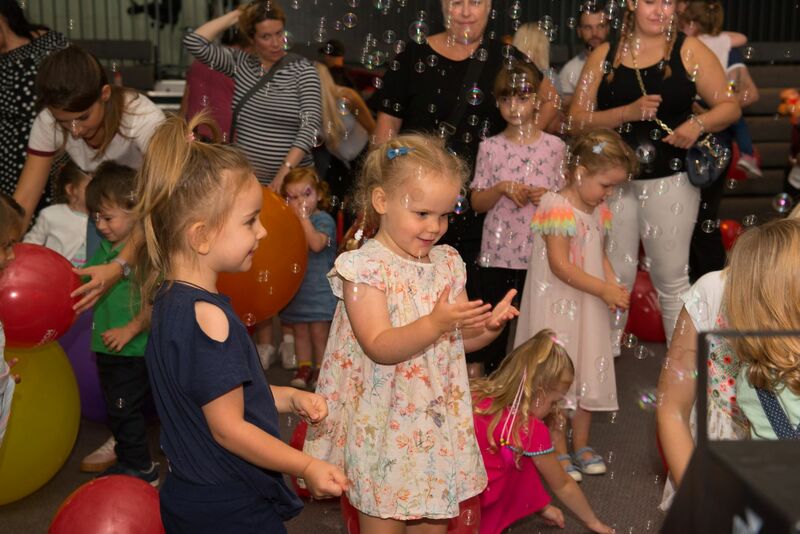 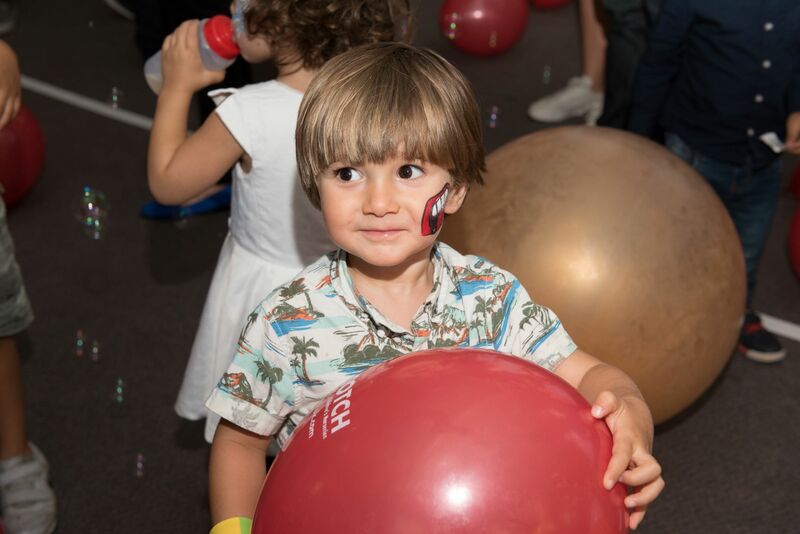 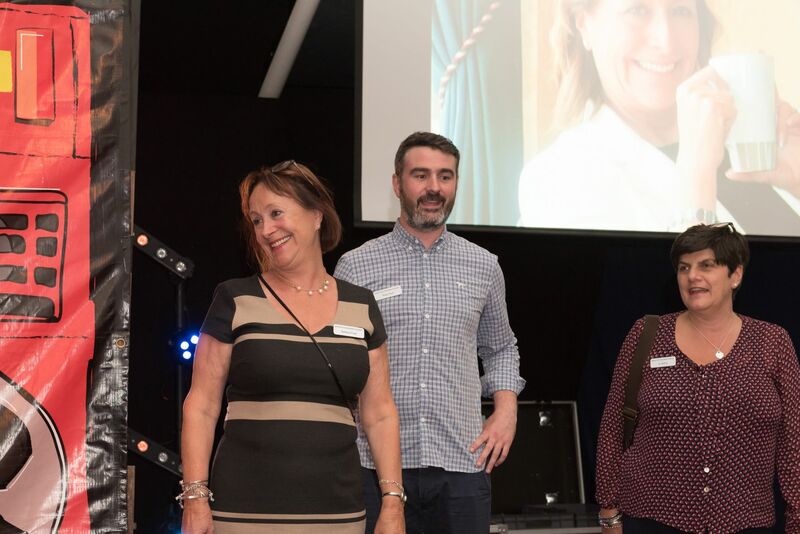 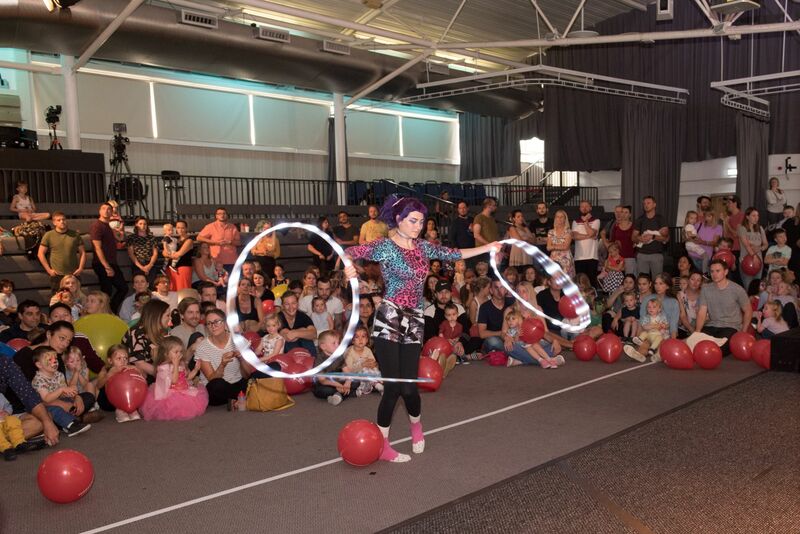 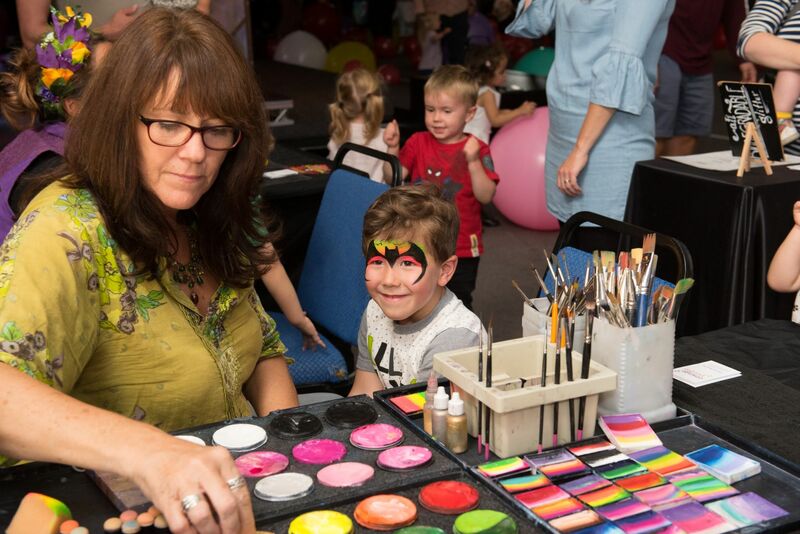 Thank you to our families and staff who joined us in celebrating 30 years of Hopscotch Children’s Nurseries, at The Clarendon Centre, Brighton. 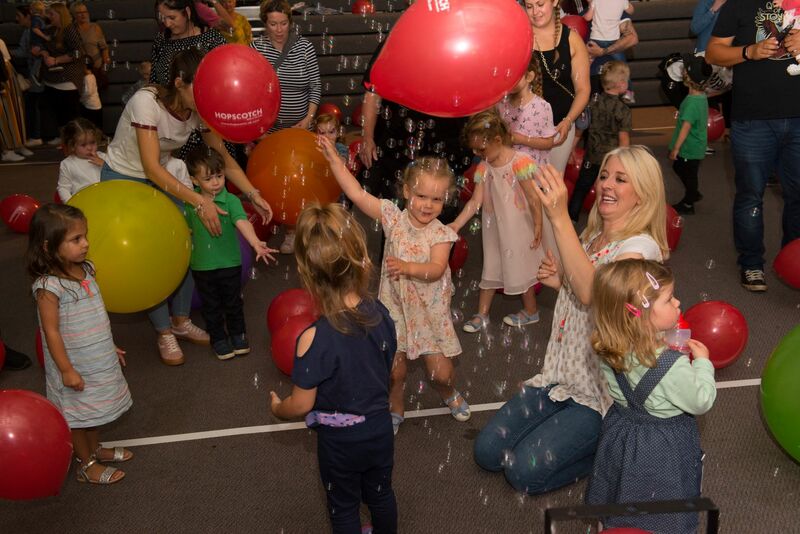 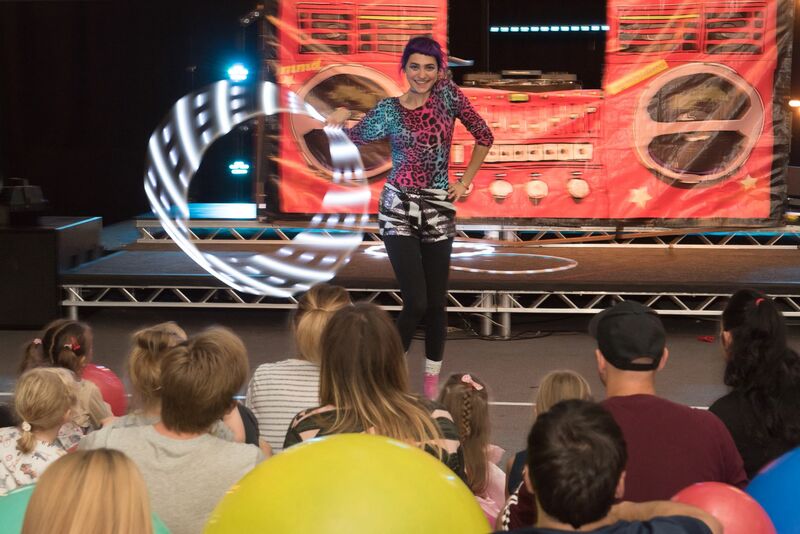 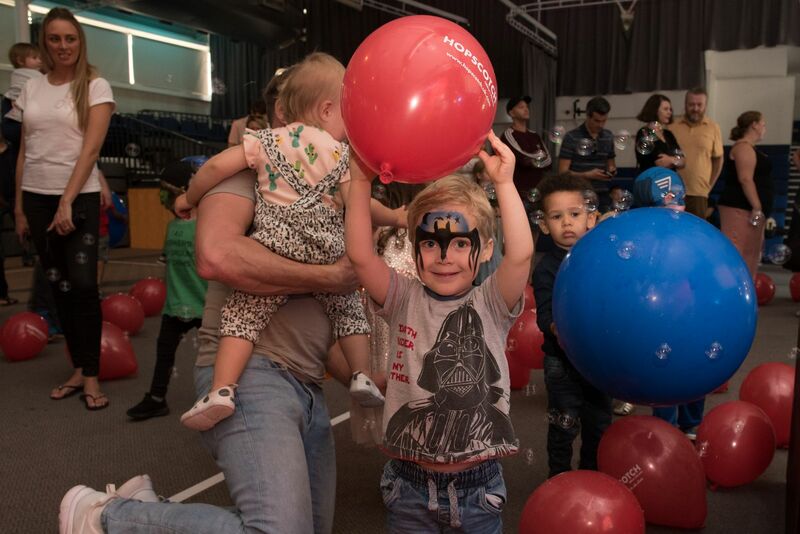 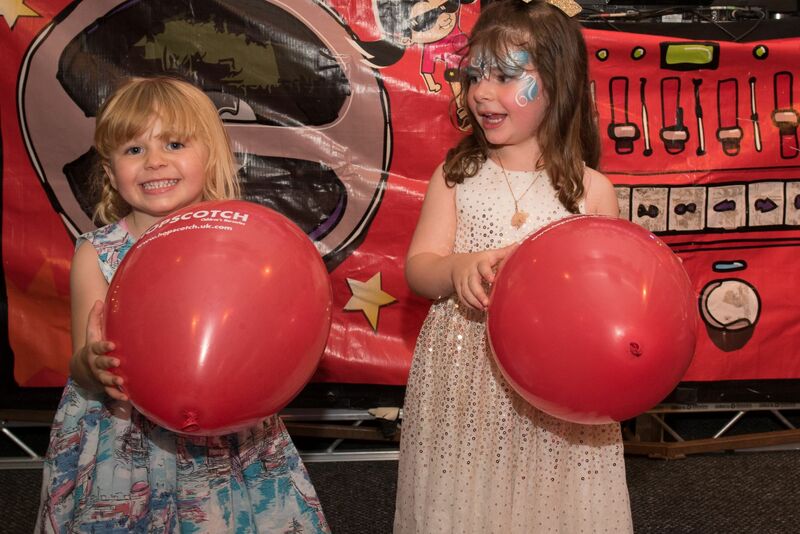 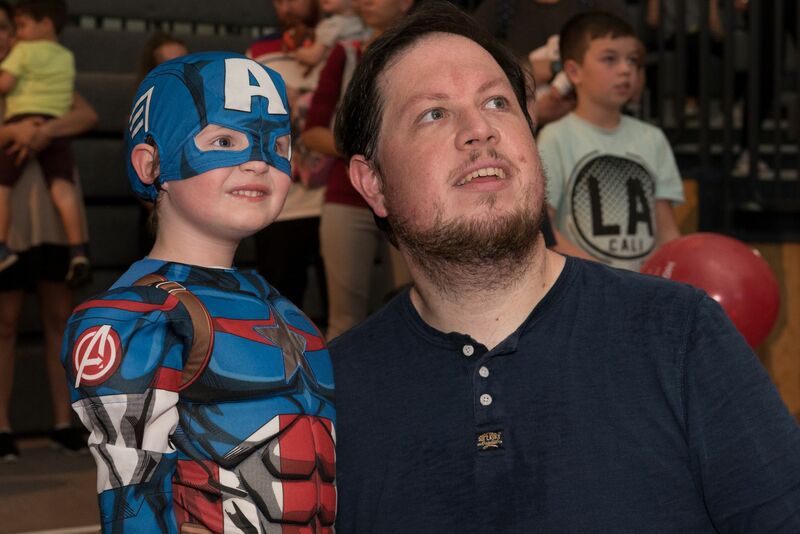 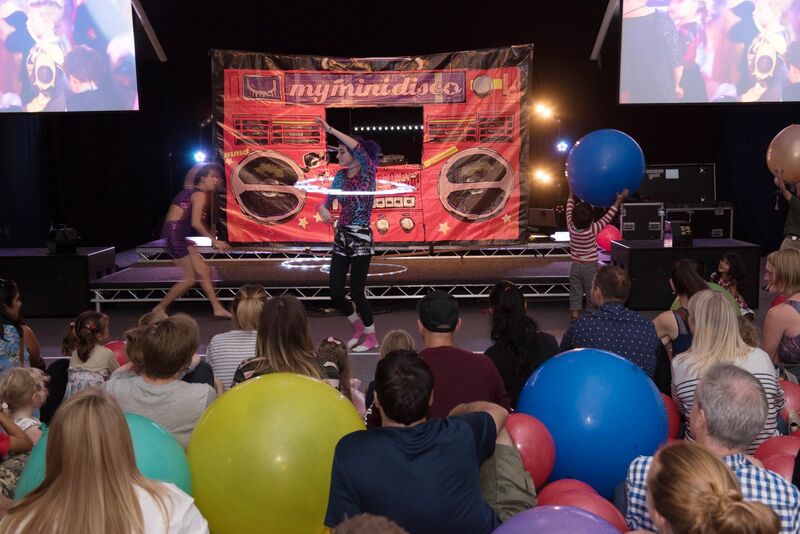 Nearly 1000 people over the two events enjoyed music and entertainment provided by My Mini Disco and all the balloons and bubbles! 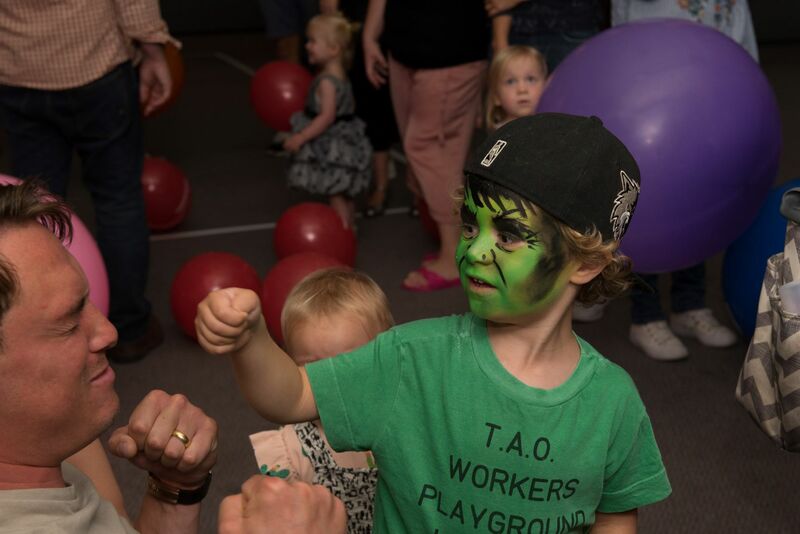 It was a great opportunity for our families to meet up, get together and have fun.